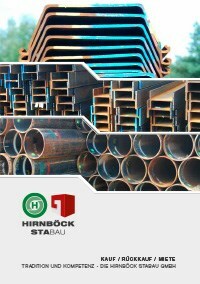 The Hirnböck Stabau sheet pile corner sections work perfectly well for all corner or junction constructions. 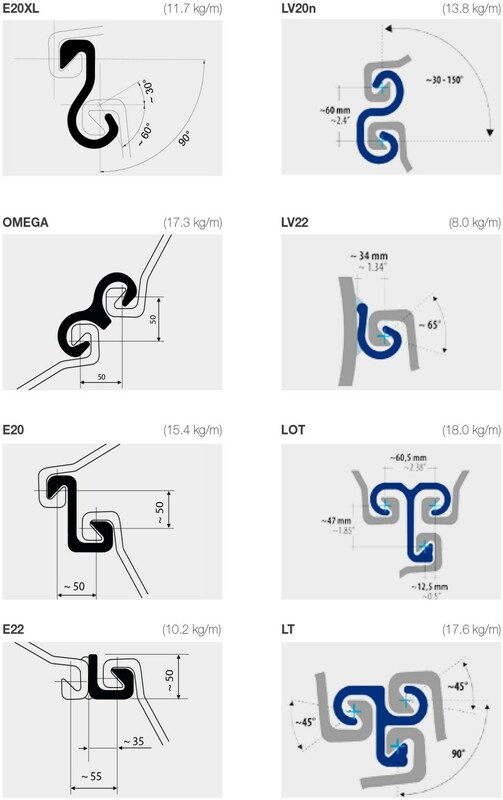 You can choose corner sections from type E20XL to type LT. In case of any question please don't hesitate to contact our consulting team – we are looking forward to your call.